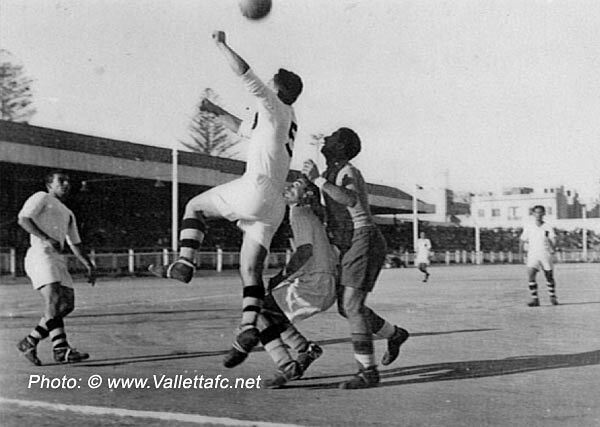 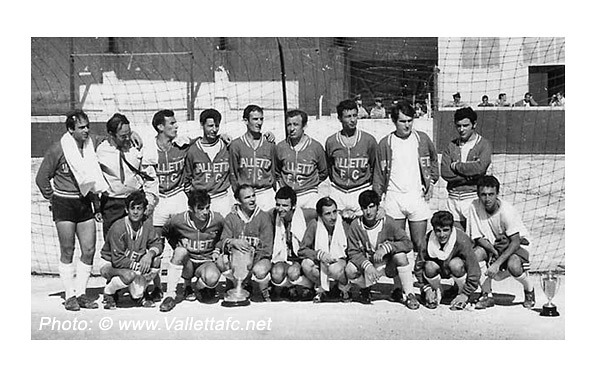 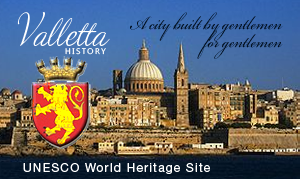 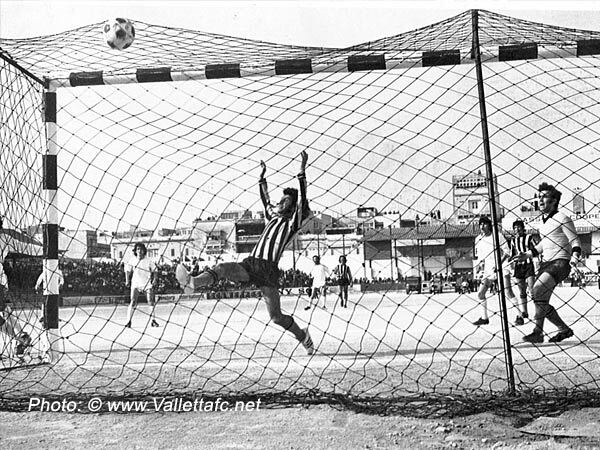 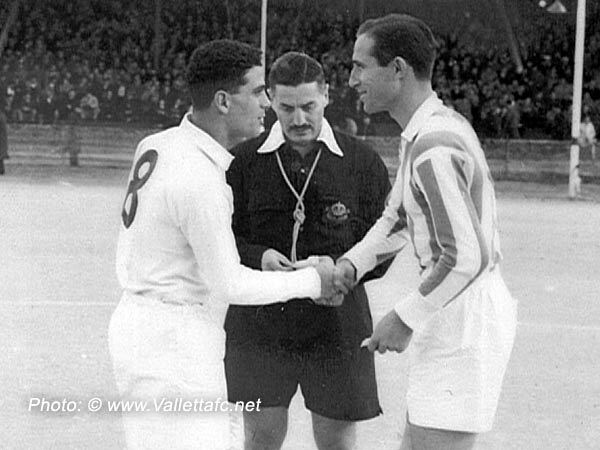 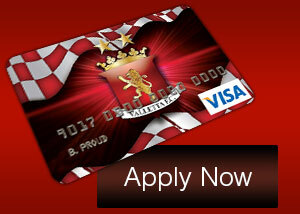 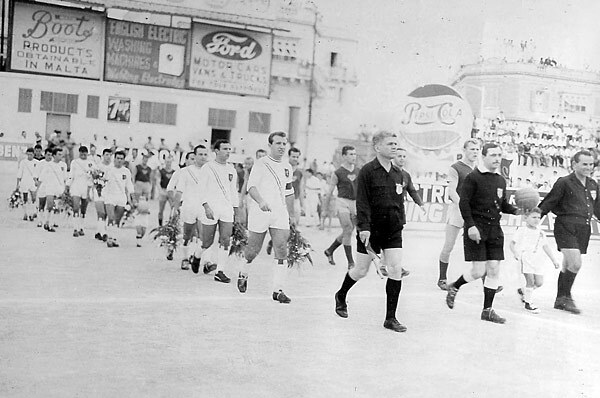 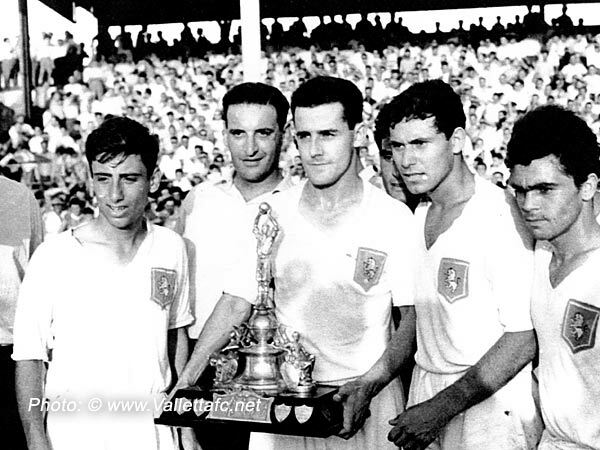 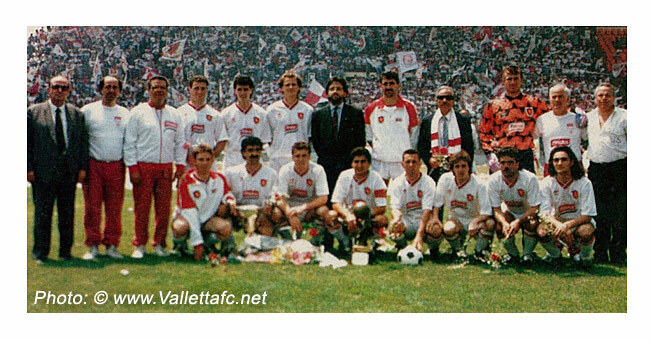 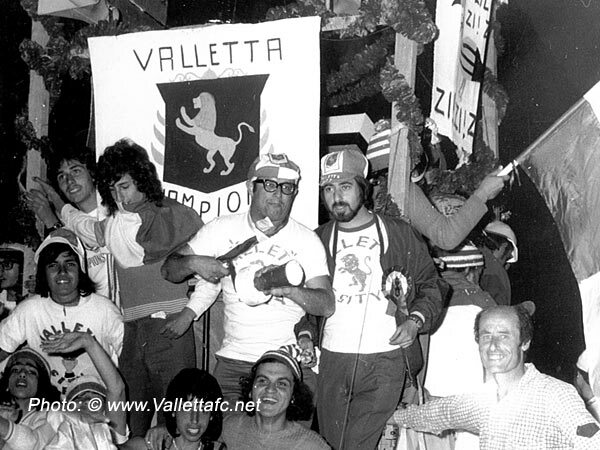 Have you got a classic Valletta F.C. 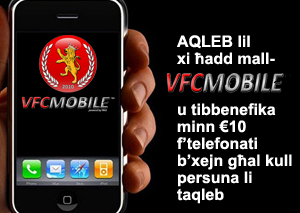 photo that you want to share with other supporters. 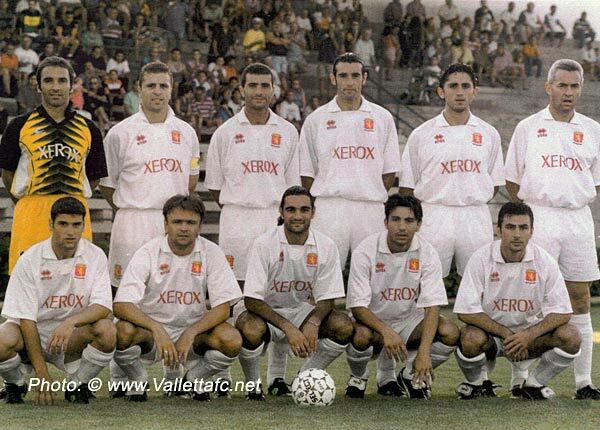 Send it to us on info@vallettafcofficial.net and we will upload it on this page.